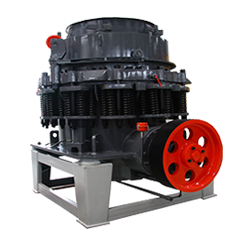 PCL Series impact crusher is a artificial sand making equipment, which can be impact crusher or cone crusher according to the materiel condition and production requirement. 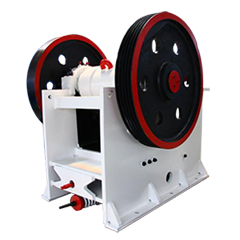 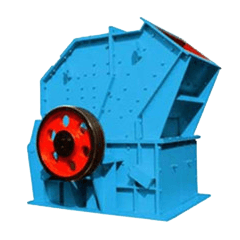 PCI jaw crusher has 7 main components such as the feed, whirl crushing chamber, impeller experience, spindle assembly, chassis, transmission and electrical machine.It is used and welcomed in artificial sand making production line. 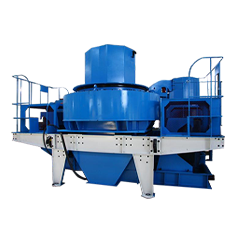 VSI crusher is designed by reputed German expert,incorporating three crushing types,operating 720 hours continuously. 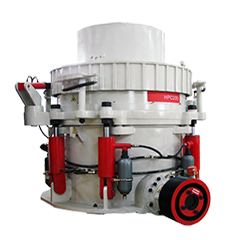 HP series hydraulic cone crusher is as secondary and tertiary crusheris widely used in mining cement, sand stone industry.to crush all kinds of stones like ore, metallic rock, bauxite, quartz, basalt and limestone.